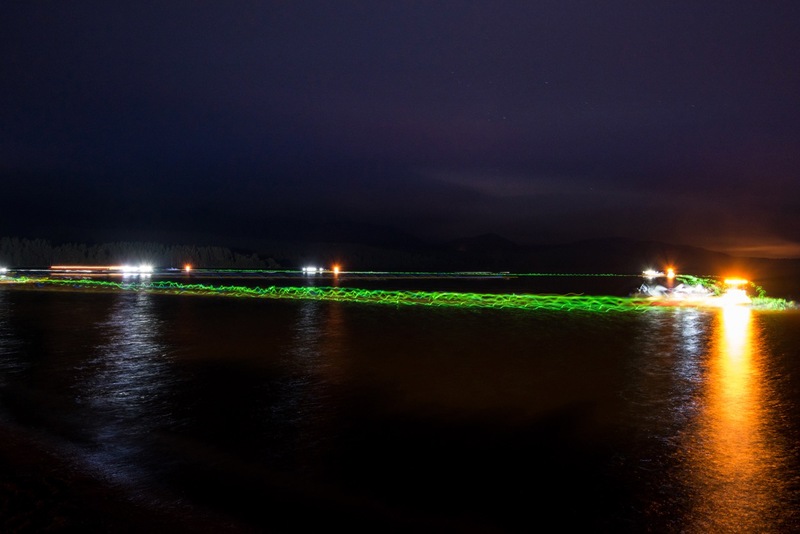 TAKE PART IN THE UK'S FIRST MIDNIGHT TRIATHLON! CALLING ALL STARMEN & STARWOMEN! 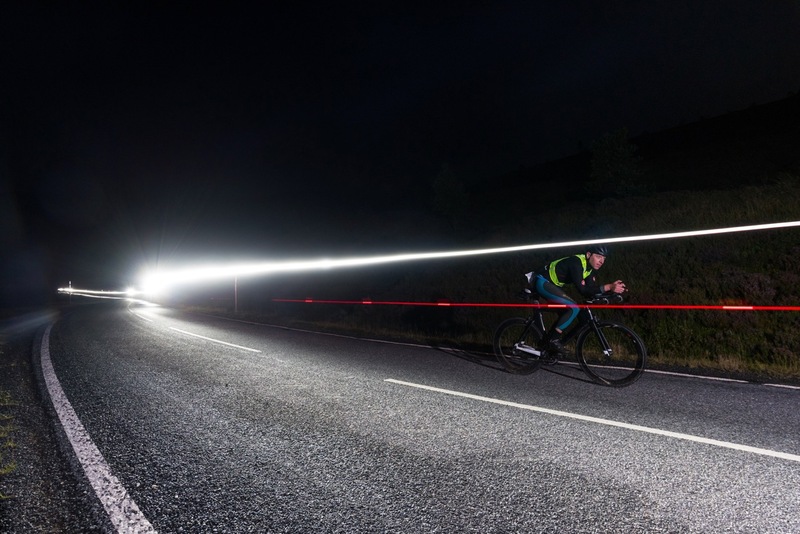 Welcome to the STARMAN - the UK’s first night-time, mid-distance triathlon. 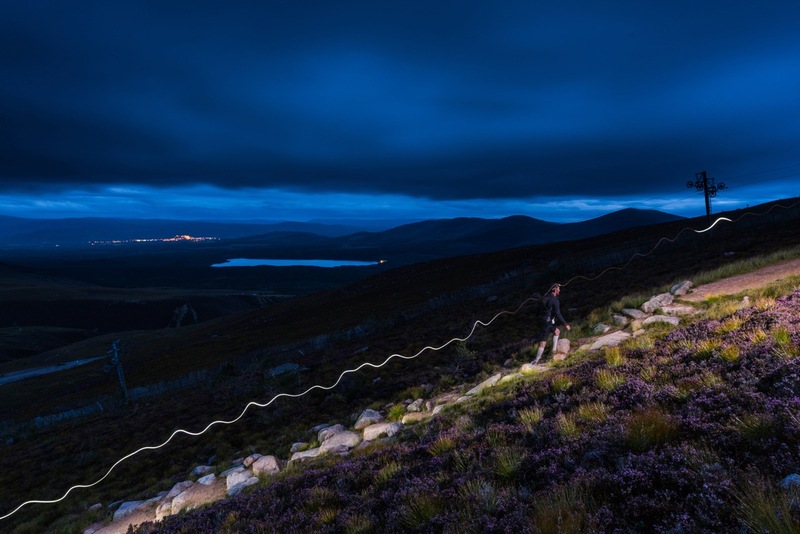 Set in the mighty Cairngorms National Park, this is a sleepless, tough, intimidating and wild triathlon under the stars. Running through the Cairngorms as the dawn breaks is truly magical. What a way to start your Sunday! We believe anyone can take the STARMAN on – but don't underestimate the challenge. You will need the right training to complete the event. Don't forget the option to enter a RELAY team of 2 or 3 if you're unsure about any of it.